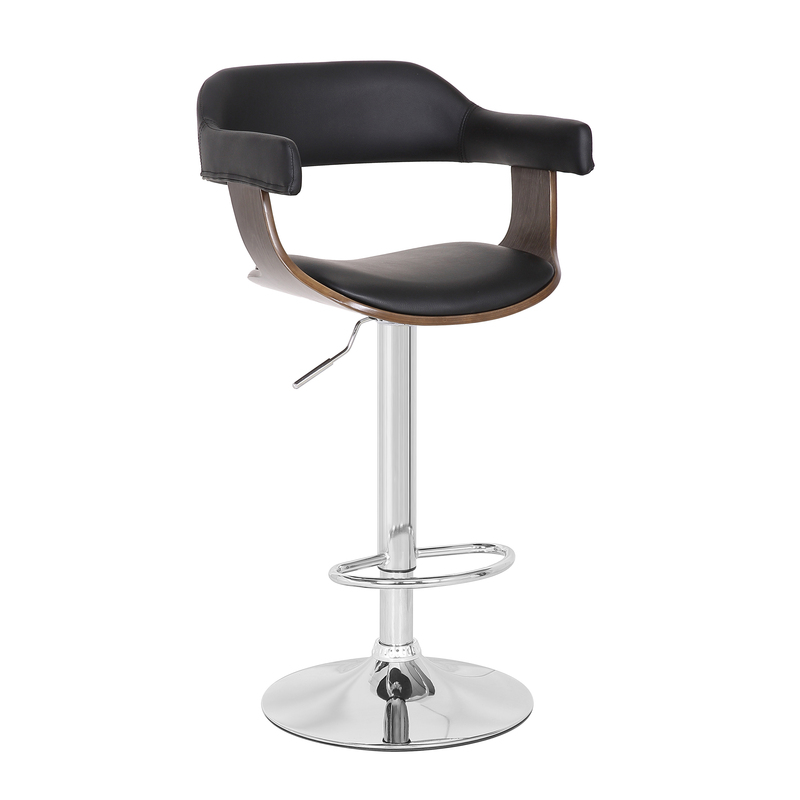 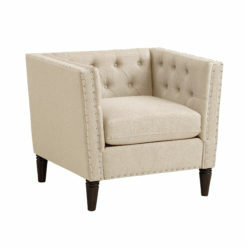 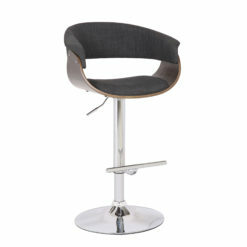 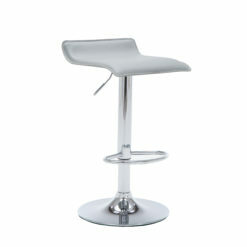 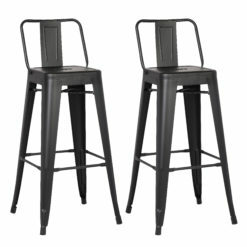 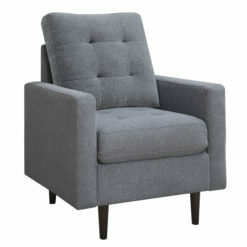 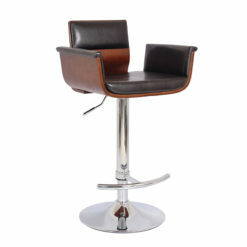 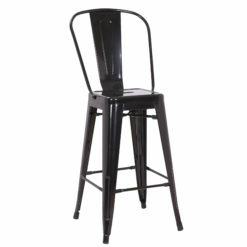 Add a touch of vintage style to your bar area or eat-in kitchen with this AC Pacific retro bar stool. 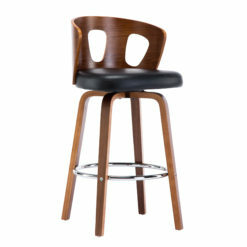 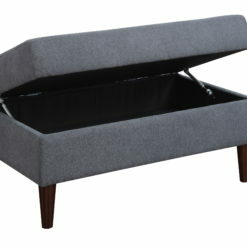 Curved lines and the combination of chrome and dark wood give this stool a 1920s appearance that still resonates today. 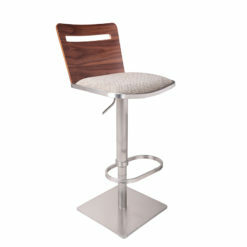 Thanks to its hydraulic lift height adjustment feature, this stool fits any person and any counter height.